Unfortunately, using Android in their products is not a solution BlackBerry is looking forward too. As most of you know, BlackBerry is not doing as good as Samsung. The reason is that along with their hardware design, BlackBerry keeps releasing their outdated app-less device which does not appears “cool” to the average consumers. But why won’t BlackBerry start building their devices with Android as its OS? Is Android too ugly and powerless for the average BlackBerry phone? Nope. That’s not the case. With BlackBerry OS 10, the company introduced BlackBerry Safeguard which is designed to further protect your privacy and information. 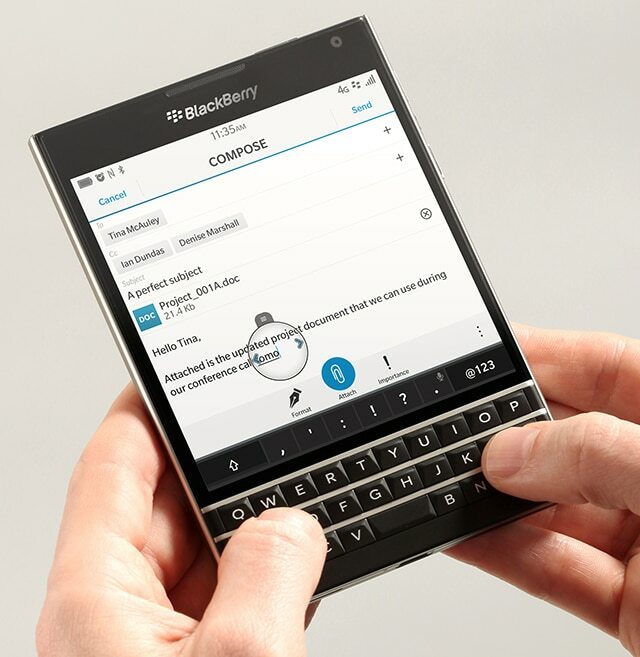 With BlackBerry Protect you can remotely wipe, lock, or locate your BlackBerry 10 device using your BlackBerry ID. BlackBerry’s messaging system BBM also has as end-to-end encryption for both users.